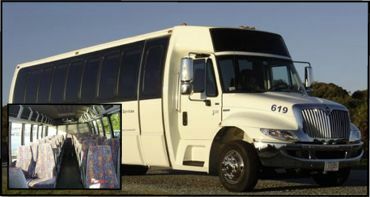 Buston Attitude, Inc. is Boston’s solution transportation company for all of your event and corporate transportation needs. 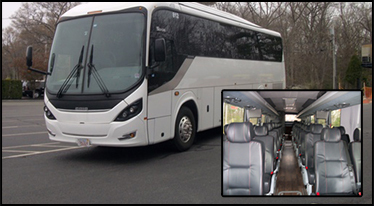 We are fully equipped to get you and your party to any event or Boston area airport, hotel, or other destination. Call us today to learn more about our Boston luxury coach and town car vehicles. 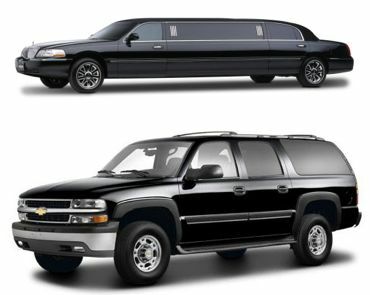 Our Boston luxury coach and Boston town cars can handle parties from 1 to 55. 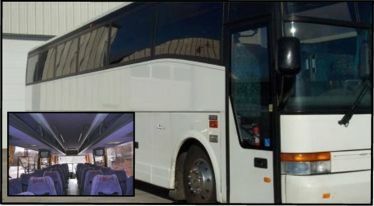 Our chauffeurs and coach chauffeurs are professional and here to serve you. Let us help make your event a success…Contact us today! Put our 18 years of experience to work for you! 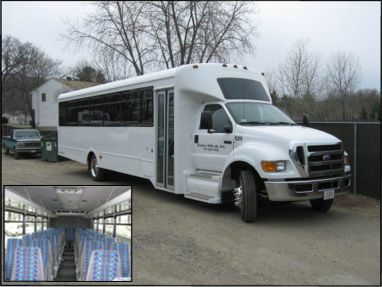 Call Buston Attitude, Inc. today at 617.293.9902 for more information on how we can get the logistics of your event or special occasion handled quickly and efficiently. Or simply submit your information below and we’ll get back to you asap.